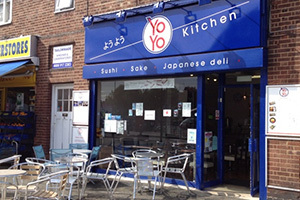 Friendly authentic Japanese fast food takeaway with indoor seating for 11 people and outdoor searting for 20 people. 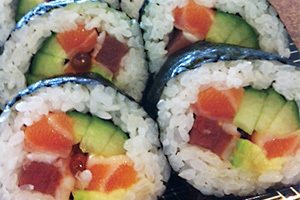 Sells a variety of sushi, bento, donburi, side dishes, bread and cakes. Also check the selection of sake, shochu, beer, rice crackers and condiments in store.